I thought of telling you more about Lapland, the northern part of Finland. Lapland is very different than the other parts of Finland. The definition of Lapland varies depending on what’s the source. Usually Lapland means the northern parts of Finland, Sweden and Norway with a slice of Russia. The climate of Lapland is subarctic. At summer midnight sun is over the most of Lapland, wich means that the sun doesn’t set at all. The opposite phenomenon appears at winter: the sun doesn’t rise in months. The most of Lapland is a part of taiga, which means that it’s mostly pinewood. There’s actually no tundra in Finland, but in the northernmost areas the climate is so cold that no trees can grow. The only trees that grow in the northernmost parts of Lapland are dwarf birches. Also herbs like blueberry live successfully in Lapland. 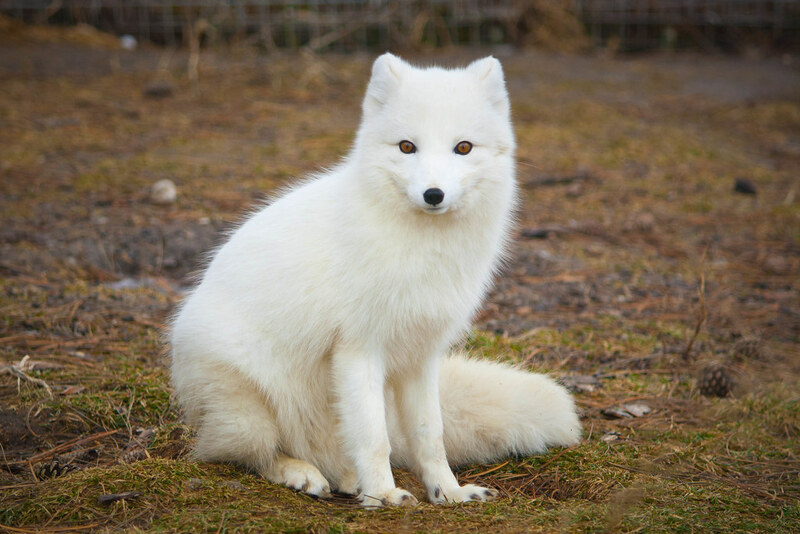 Characteristic animals of Lapland are for example reindeer, lemming and arctic fox. There are nine national parks in the Finnish Lapland. The most popular one is the national park of Urho Kekkonen, named by our former president. Lapland has been inhabited for thousands of years. In the Iron age farmers moved to Lapland, and nowadays the Finnish Lapland has 180 196 residents. Lapland’s biggest city is Russian Murmansk, and the center of Finnish Lapland is Rovaniemi. Lapland is also a popular tourist attraction, especially because of the good opportunities for downhill skiing and hiking. The specialty of Lapland towards the other parts of Finland are the Sami people. Sami people are the only indigenous people of Europe. I’m not going to tell you more about the Sami people, because Miska is going to write a whole post about their culture. My thoughts on the Makana10 project! + More!! Posted 2 years ago by spitztheodor.